$15,000 in Cash Prizes. $10,000 1st place feature cash prize. $1500 1st place short cash prize. The Vail Film Festival Screenplay Competition is a vehicle for aspiring screenwriters to get their script read by established film producers, managers, and agents who are actively working at the top level of the film industry. 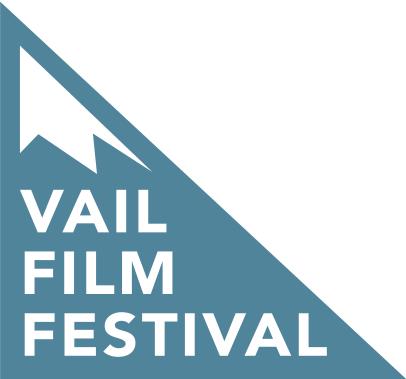 The Vail Film Festival Screenplay Competition welcomes unproduced Feature screenplays between 70-120 pages in length, and unproduced Short screenplays between 5-40 pages in length. 1st place: $10,000 cash prize. 2nd place: $1500 cash prize. 3rd place: $750 cash prize. 4th-10th place: $100 cash prize. 1st, 2nd, and 3rd place winners will be included in a national press release and have their scripts read by key decision-makers at leading entertainment companies. 1st place: $1500 cash prize. 2nd place: $500 cash prize. 3rd place: $150 cash prize. 1st, 2nd, and 3rd place winners will be included in a national press release.